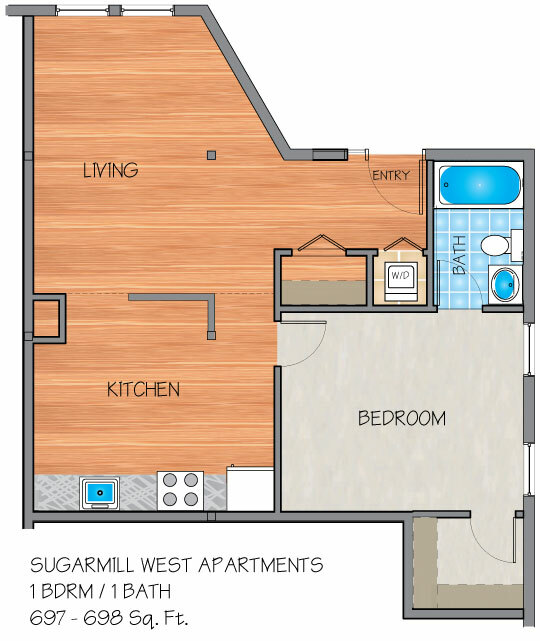 Please send me more information about Sugar Mill West Apartments. 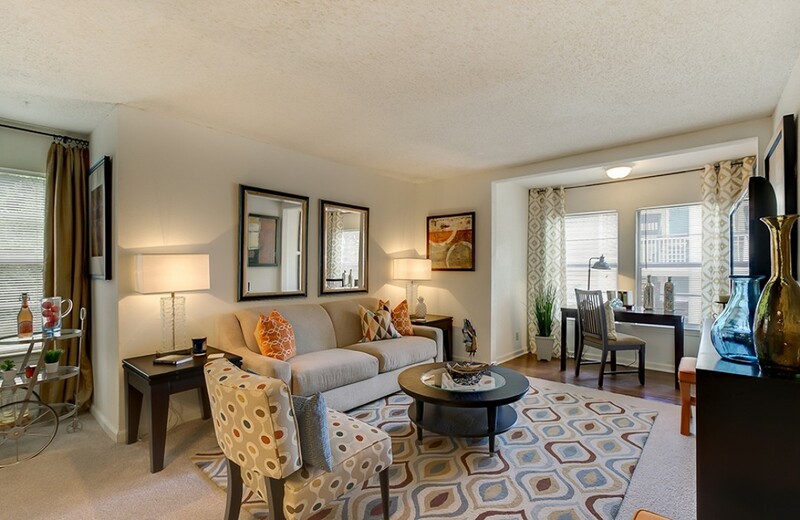 A Kenner, LA apartment community, Sugar Mill's meticulous landscaping, cascading fountains, creeks, tree-shaded winding paths and bridges create an atmosphere that welcomes you home. You will appreciate the uncompromising attention to detail as you enter the electronic access gates and drive through the classic ornate columns and fencing surrounding the property. 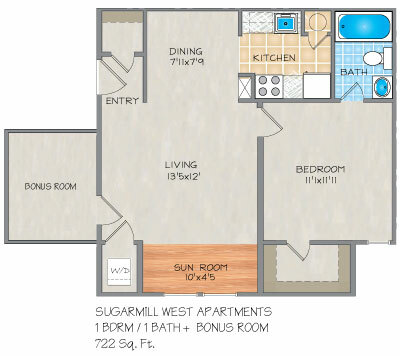 Sugar Mill offers contemporary, color coordinated studio, one, and two bedroom energy efficient apartments with washers and dryers. 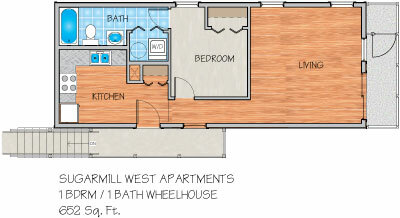 Our fully equipped kitchens, large closets and sunrooms with wood tone flooring make Sugar Mill West Apartments in Kenner, LA the smart choice. Located one block from Lake Pontchartrain in the revitalized Laketown area, Sugar Mill's resort environment features a lighted tennis court and sparkling pool. Private Sugar Lake is stocked with fish and has an authentic mill wheel turning. 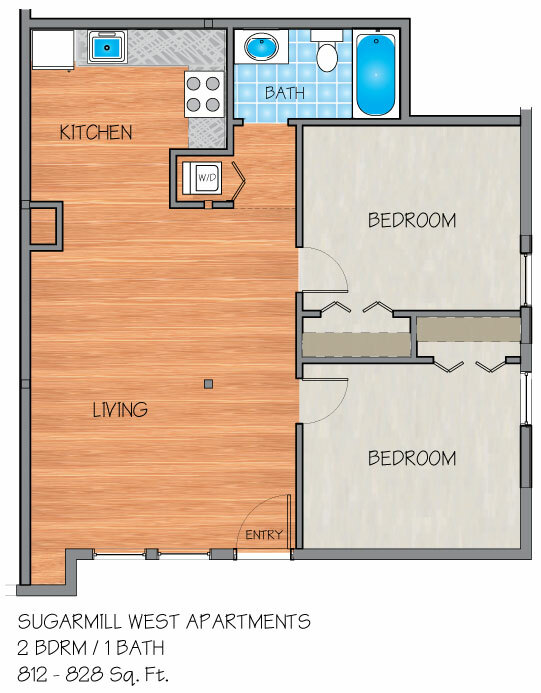 Sugar Mill offers convenient accessibility to the wonderful features of Laketown, including levee jogging and biking paths, the Pontchartrain Center, Treasure Chest Casino, fishing off the lighted pier, enjoying Coconut Beach volleyball courts and much more! 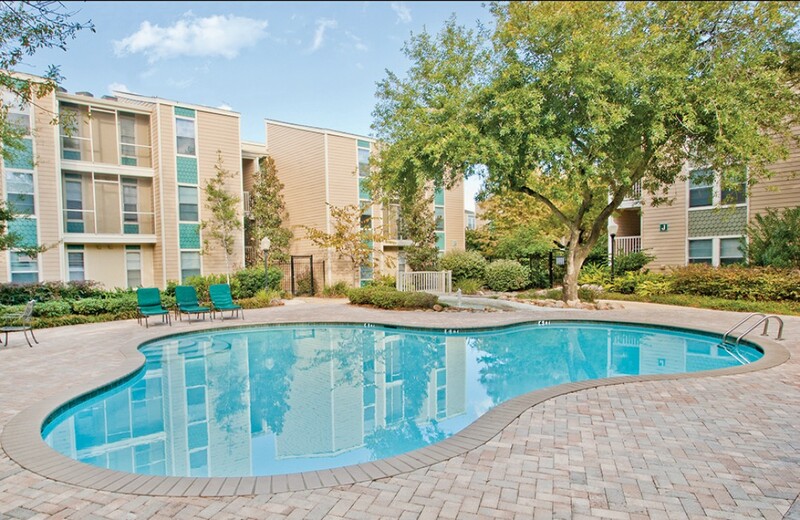 If you are looking for an apartment for rent in Kenner, feel free to reward yourself and experience Sugar Mill, the choice apartment community catering to your individual lifestyle, be it active or leisure. Love! 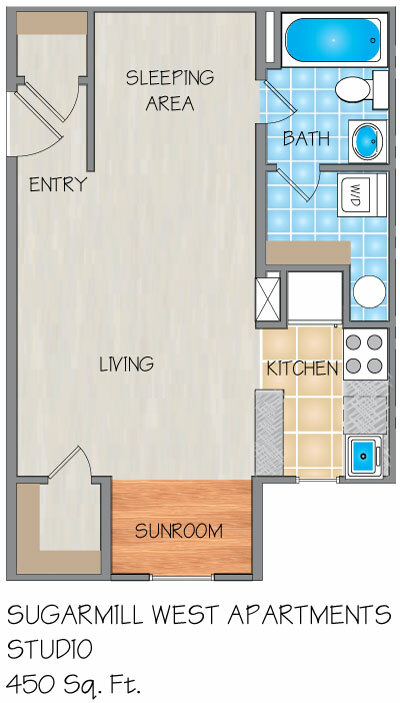 My apartment!! The staff is great! Always helpful, you couldnt pick a better place. I even have a washer and dryer in a studio! !